Do NOT miss out on this unique opportunity to own a lakefront property on Lake Murray. This home has 3 bedrooms and is on a quiet street. 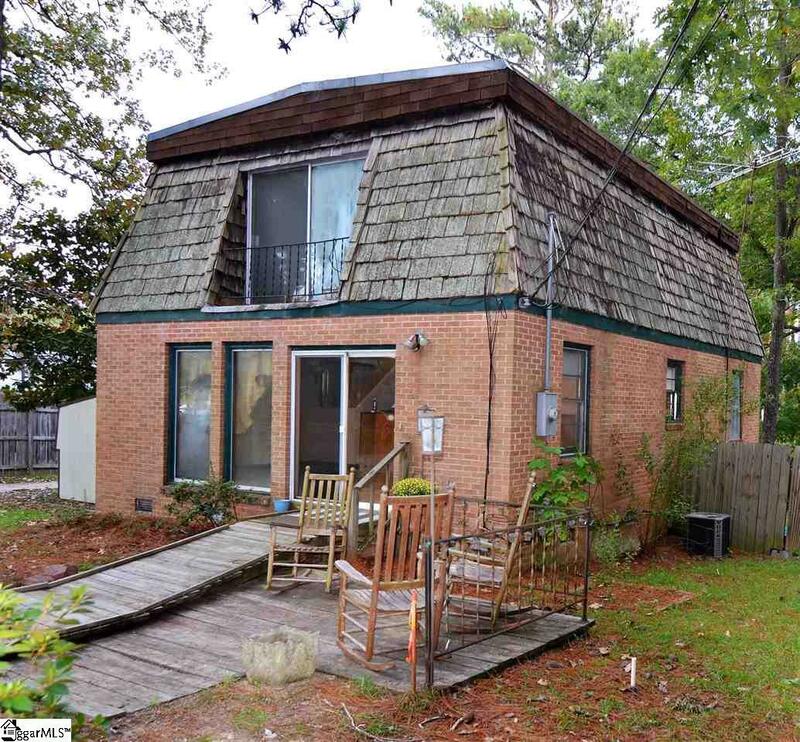 Home is conveniently located and less than 5 miles off of I-26. Home is in need of some TLC but the possibilities are endless. Perfect for a weekend/vacation home or full time living. This home is being sold as is. Listing provided courtesy of Yvonne Ray of Exp Realty Llc.